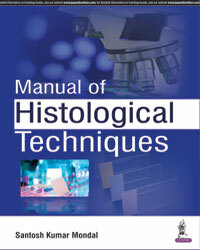 In this manual, author has included the molecular techniques, immunohistochemistry, cell blocks, and immunofluorescence along with the conventional techniques. 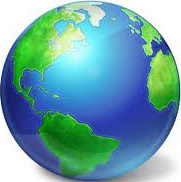 For students’ easy understanding; many figures, charts, diagrams and tables have been included. At the same time, the volume of the book has been restricted; so that students do not become overburdened during preparation of examination. 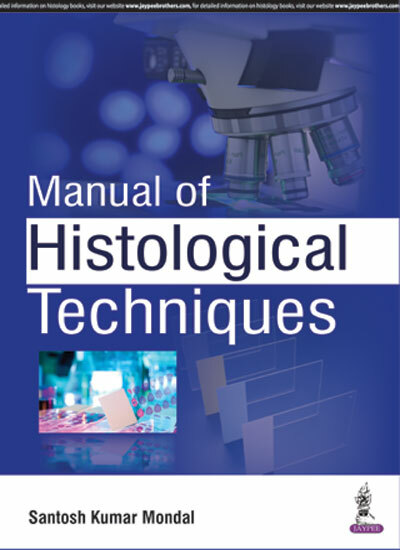 • Useful for students of MD (Pathology), DCP (Diploma in Clinical Pathology), BSc, BMLT and DMLT technicians as well as specialist/ consultants, technicians and other working in histological laboratories. Specialists and consultants who are working in a surgical pathology laboratory will also find it useful.